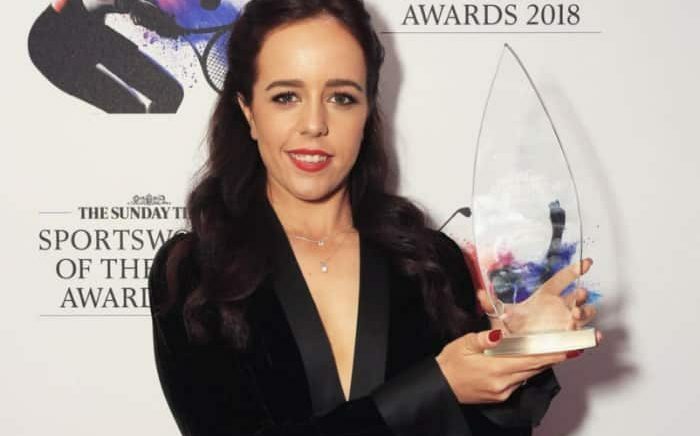 Georgia Hall has added another trophy to her growing collection after winning the 2018 Sunday Times Young Sportswoman of the Year Award. After winning the Ladies European Tour Order of Merit in 2017, Hall has enjoyed another superb season in 2018, once again finishing top of the money list and moving up to sixth in the world rankings. But her biggest success came at the Women’s British Open at Royal Lytham in August, where she beat a world-class field to record her first ever tournament win, and the first major victory by a British female player since 2009. The 22-year-old from Bournemouth was up against slopestyle skier Izzy Atkin, sports shooter Seonaid McIntosh and diver Grace Reid in the Young Sportswoman of the Year category.